On a race track, it&apos;s the car that makes all the difference. 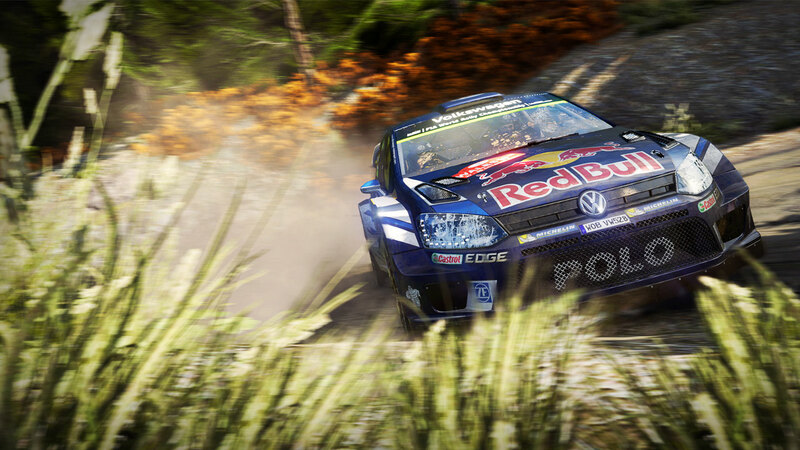 In a rally, it&apos;s the driver. 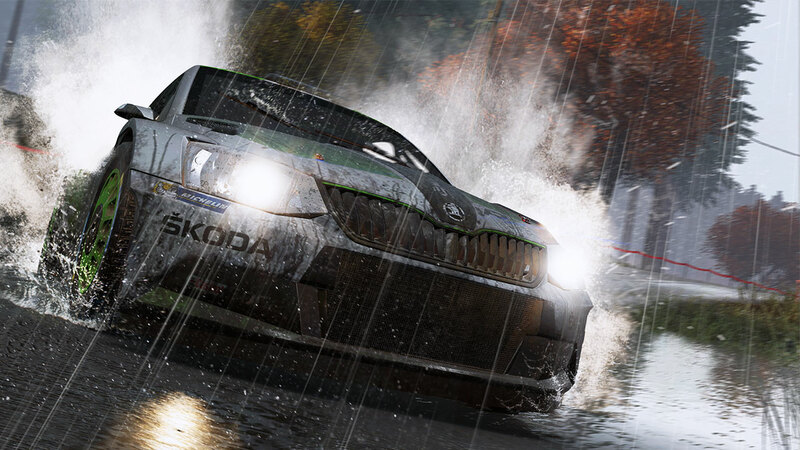 WRC 6 puts you to the test: fog, mud, punctures, night racing, engine breakdowns... you have to deal with it all. 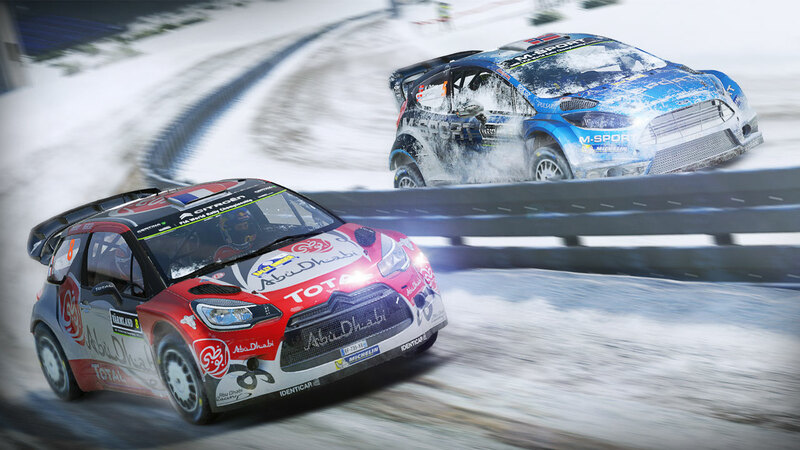 WRC 6 also includes: all of the official 2016 content, including Rally China, 11 Super Special Stages on a 1:1 scale, local split-screen multiplayer, worldwide leaderboards and new online challenges every week, all the designated cars and courses in very high definition, two brand new modes, even more spectacular game cameras and free access to the entire 2017 eSports WRC! 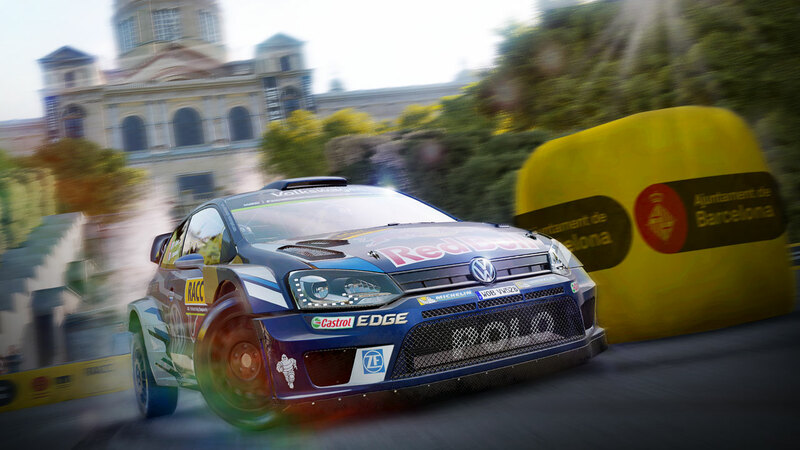 WRC 6 FIA WORLD RALLY CHAMPIONSHIP © 2016 published by Bigben Interactive S.A. and developed by Kylotonn Racing Games. All rights reserved. An official product of the FIA World Rally Championship, under licence of the WRC Promoter GmbH and the Fédération Internationale de l’Automobile. Manufacturers, cars, names, brands and associated imagery featured in this game are trademarks and/or copyrighted materials of their respective owners. 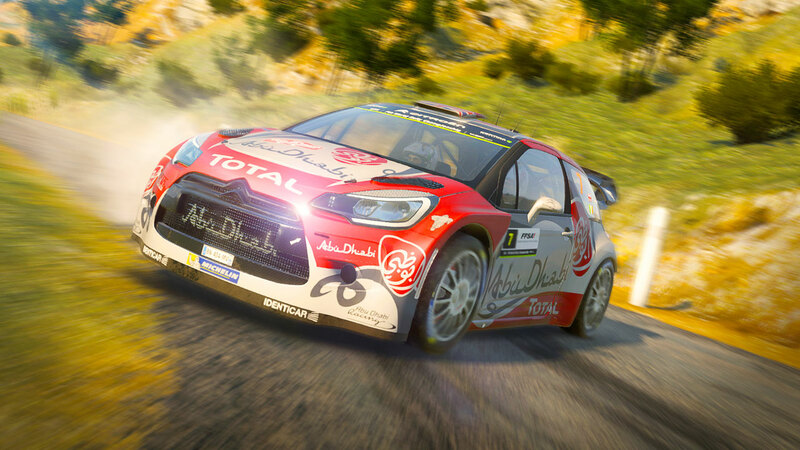 “WRC” and the WRC logo are registered trademarks of the Fédération Internationale de l’Automobile. All rights reserved.